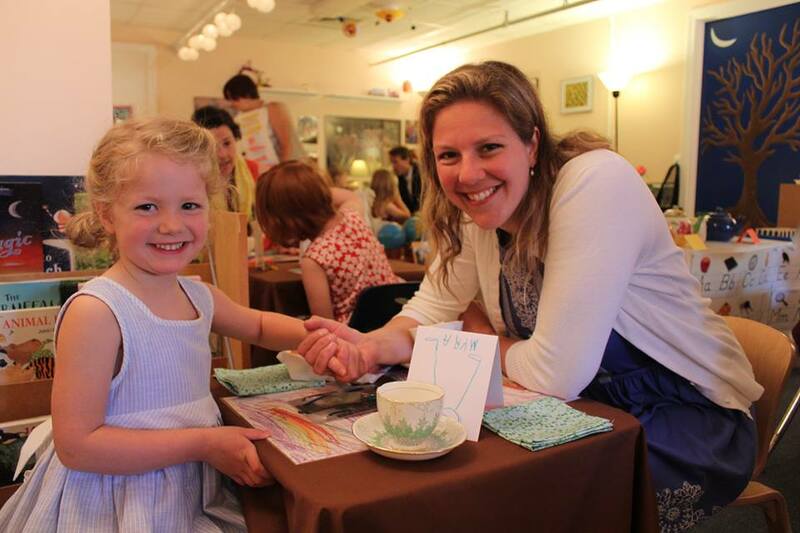 Montessori and Me is a six week program for parents/caregivers and toddlers, ages 2–2 ½. The program provides an introduction to Montessori materials and methods that can be used at home. Parents or other caregivers will observe and participate as their children work with child-sized materials, paint and build. They will learn finger plays, songs and rhymes and listen to stories together. The program is led by Tiffany Morris, Lead Educator of the Toddler Program at Newburyport Montessori School. Prior to teaching at NMS, Tiffany ran a home day care program for 19 years in Amesbury. She received her Toddler Certification from the Department of Early Education and Care.